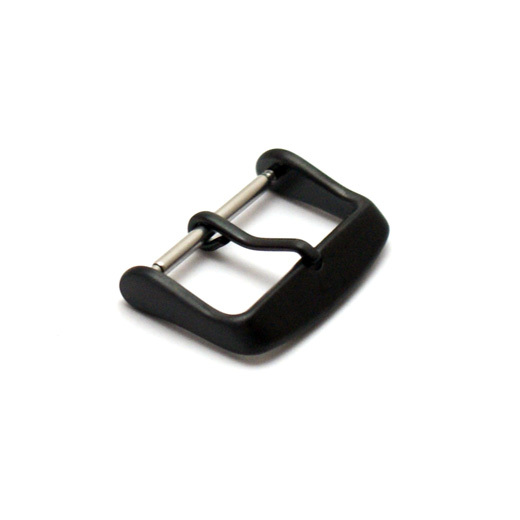 This black PVD coated stainless steel heavy LBS buckle is made for mid to high end leather watch straps. 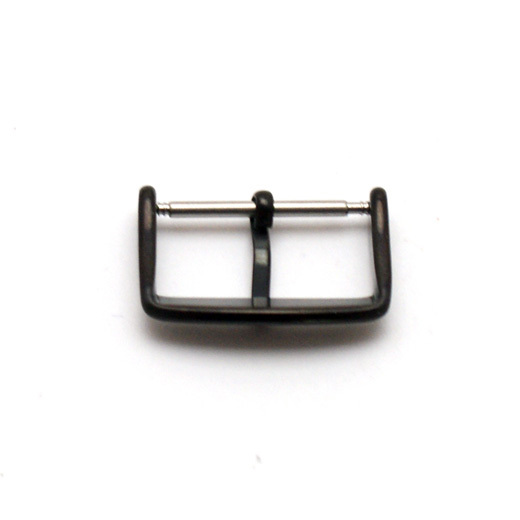 It is made from high quality stainless steel, is fitted with a pin bar and has a 1.8mm wide tongue. Please note: It is very important that you measure the width of the buckle end of the watch strap you intend to use this buckle with before you buy. 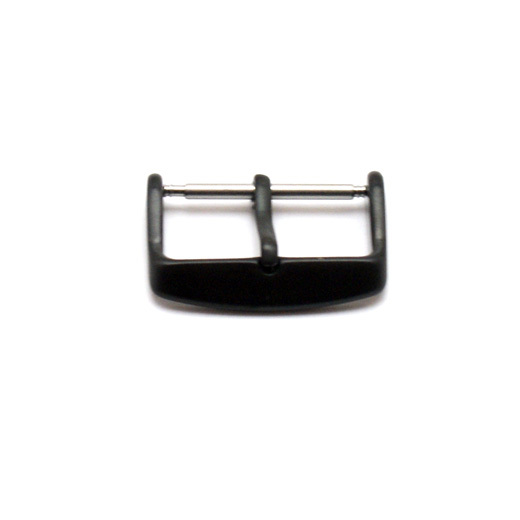 The width of buckle is often not the same as the lug width, as many straps taper to the buckle. Also note that buckles for leather straps are not suitable for metal straps.